The Wyoming Public Transit Association is a private, non-profit organization consisting of transit providers from every county in Wyoming. The agencies are financed through local sources, State funds through the Wyoming Department of Transportation (WYDOT), and Federal Transit Administration (FTA) funds. WYTRANS has been working since 1995 to advocate for transit, coordinate transit and educate the public about transit. • The WYTRANS Board of Directors is comprised of nine individuals from around the state. Directors are elected by WYTRANS Memebers to serve two year terms. • There are currently 45 WYTRANS Member Agencies and 7 Associate Members. Members receive training at reduced rates. 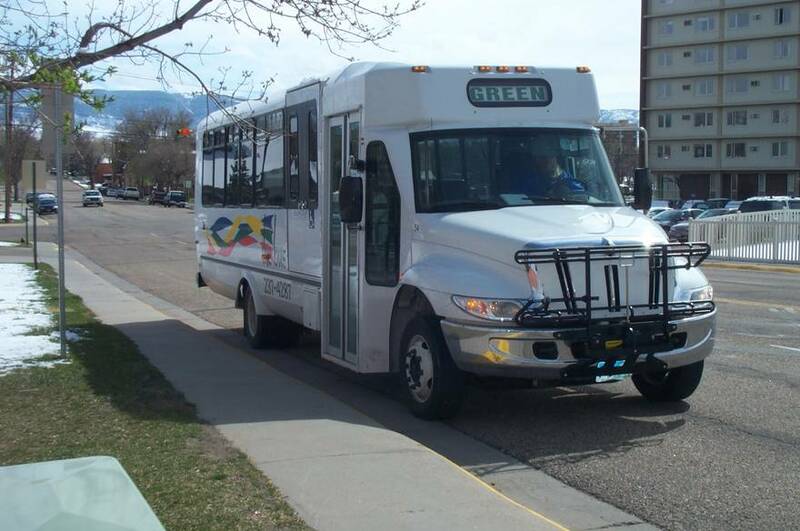 •WYTRANS has 16 certified trainers across the state to keep Wyoming transit drivers up-to-date and keep passengers safe. Contact Jaime with any questions.